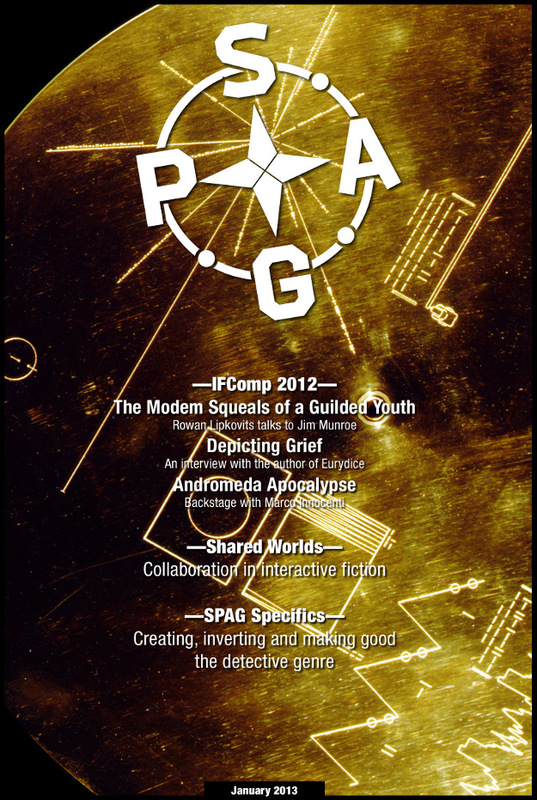 Issue 61 was published on January 2, 2013 . Will this SPAG and future SPAGs be made into PDF files that can be downloaded, saved and printed? Yeah, offline files are coming soon, just a little more patience please!